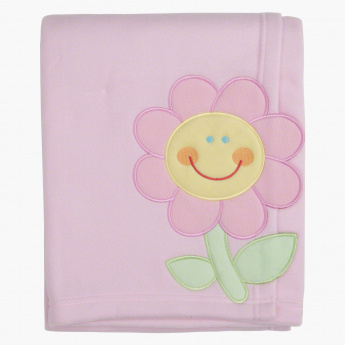 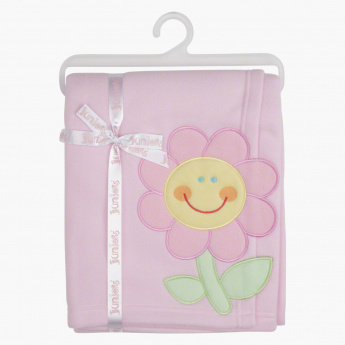 Indulge in comfort and utility of your child with this blanket. 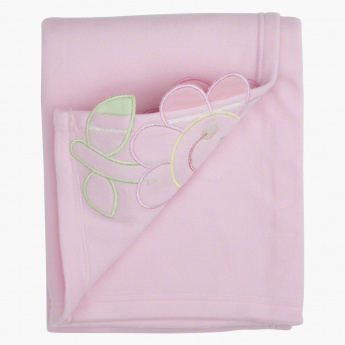 It comes in a sorbet shade and features embroidered applique for a cute look. 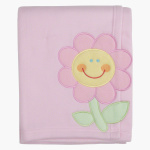 The adequate dimensions and plush surface makes it a must-have.